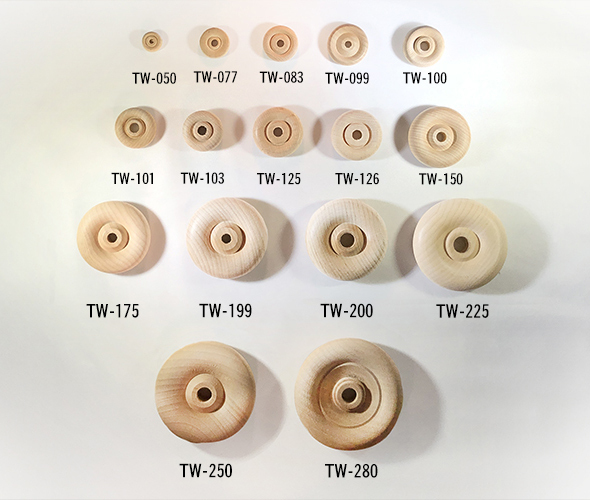 Wooden Wheels - Contoured / Faced wheels. 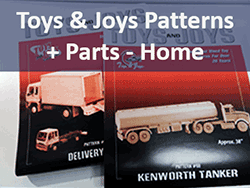 Shop here by size and quantity. 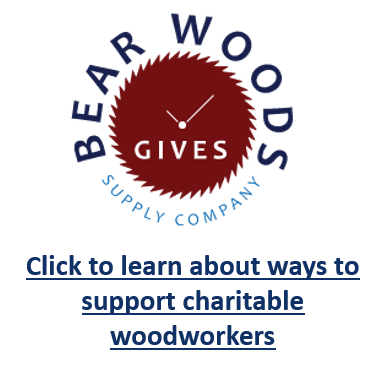 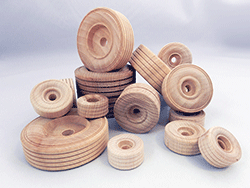 Our contoured wooden wheels are made of premium quality hardwood in the USA. 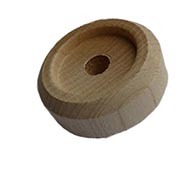 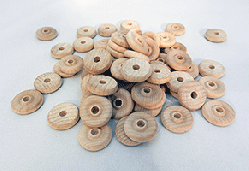 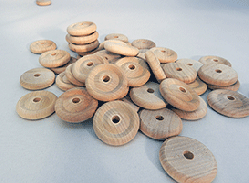 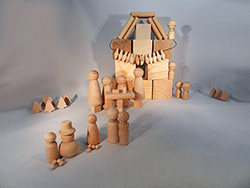 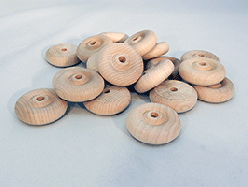 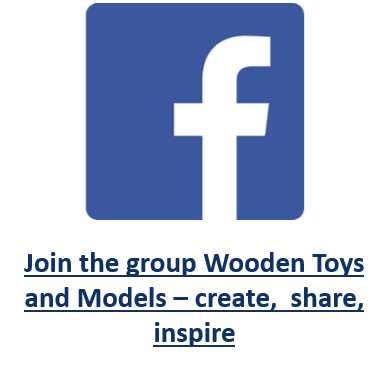 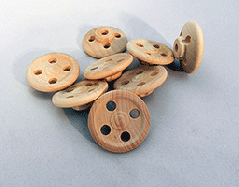 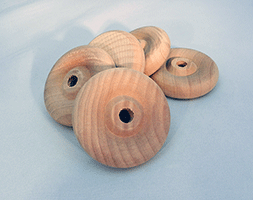 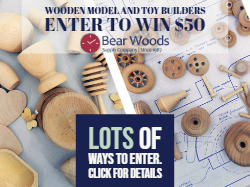 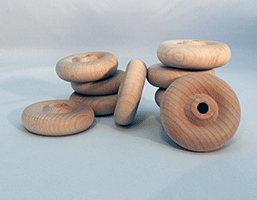 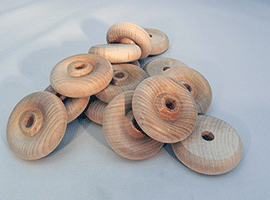 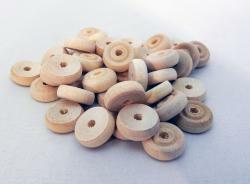 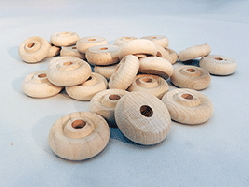 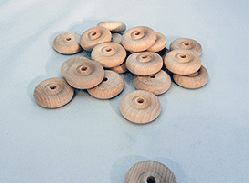 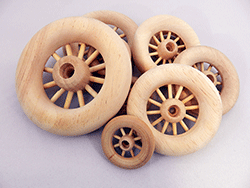 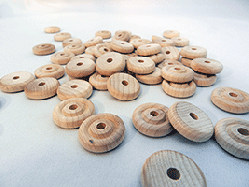 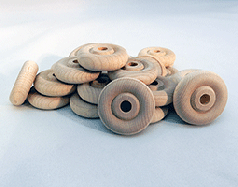 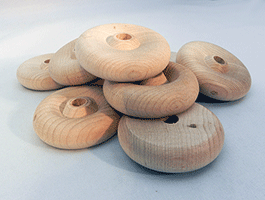 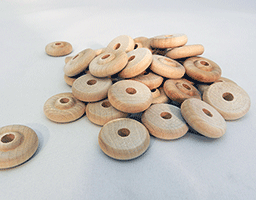 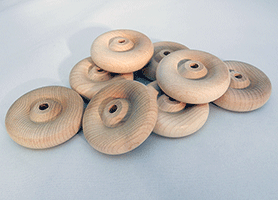 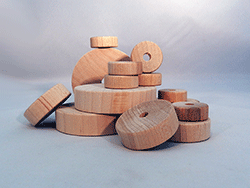 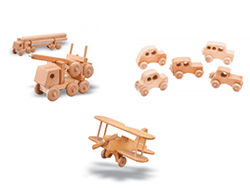 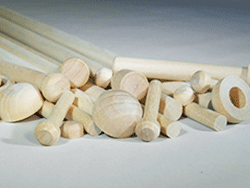 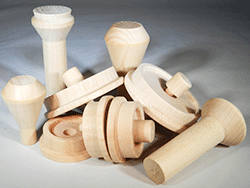 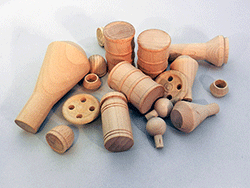 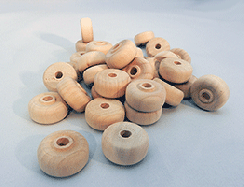 Smooth, finely turned and contoured shaped wooden toy wheels for wood toy cars, trucks, trains and model replicas. 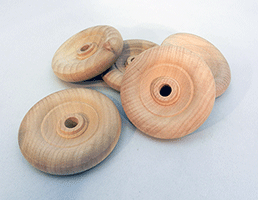 These are also known as faced wheels.